My tummy is so happy! 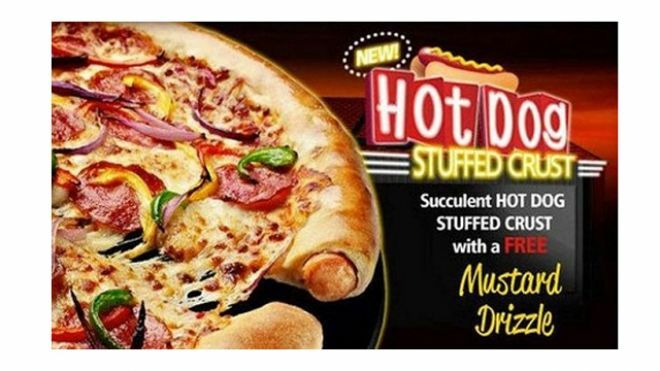 Unfortunately, we have to wait for it to come to Canada as right now, Pizza Hut has only introduced the pies in Japan, Thailand and the UK — but let’s hope that this blog will spread the word and the love for hot dog stuffed pizza crust! haha Come on Pizza Hut, make us Canadians happy!